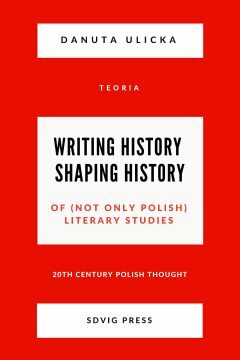 In spite of the recent boom of interest for the intellectual history of Central and Eastern Europe in the first half of the 20th century, knowledge of Polish achievements in the field of theoretical humanities remains shockingly selective and distorted. This holds true even in Poland, where scholars concentrate on the reception of often oversimplified, impoverished Franco-American derivatives of the tradition which Polish thinkers played a significant role in shaping. 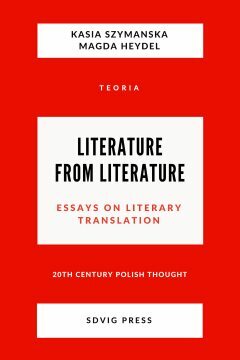 As such, a slew of fascinating ideas and concepts formulated in Poland or by Polish scholars still await their rediscovery, especially in light of recent findings about the transfer of ideas in Central and Eastern Europe. 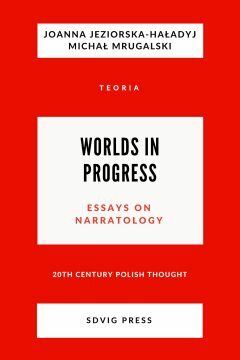 The series “Teoria” intends all at once to compensate for the lack of recognition of Polish theory, to offer a more exhaustive image of it and to allow a revision of the Polish legacy.